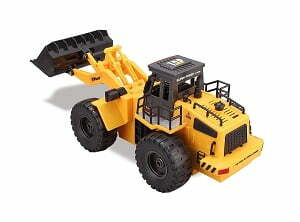 Over the last year we’ve seen a few remote control construction vehicles rise to the top among kids and adults alike. 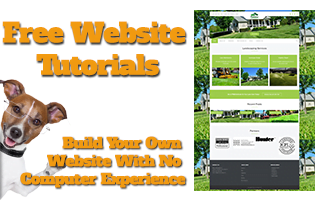 Below you will find the best sellers of the year with the most popular reviews of any rc construction equipment on the market today. 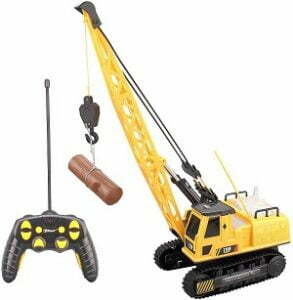 If you’re looking for a great Christmas or birthday gift, there’s a wide variety of options in every budget… Fun dump trucks to excavators to wheel loaders, these radio controlled construction toys guarantee hours and hours of fun for your loved ones! 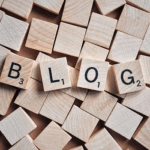 If there’s a specific type of toy you’re looking for but don’t see it here, comment at the end of this article for me to add it to the list for upcoming reviews. Just like the best selling TopRace TR-211 excavator above, this radio controlled excavator features a different bucket attachment that has a hydraulic claw instead of a digging bucket. 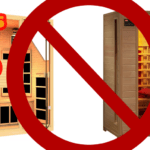 This is perfect for kids who want to create a toy logging equipment loading zone, and imitate farm and forestry work environments that harvest trees, load logging trucks, and even lumber processing plants like you see in many toy railroad sets. 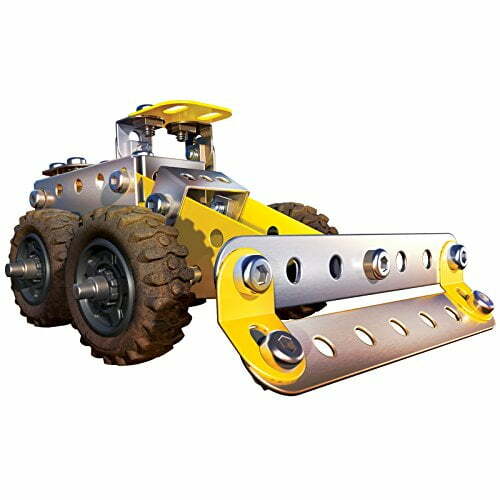 Multi functional tractor vehicle, works exactly like a real fork excavator, 1 step before hydraulic excavator, ability and power to really grab with its heavy steel fork. 680° Degree Cab Rotation, 3 separate motors on digging arm separate motor on fork to lift up and down to its full extent. 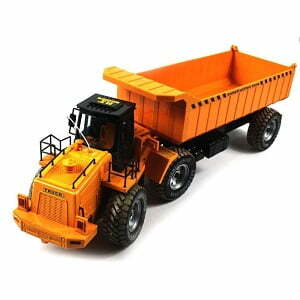 This off road articulating rc dump truck is a one of a kind construction model. With an extra large dump bed sitting atop monster off road tires, the dirt loader is sure to tackle any terrain in the toy box. 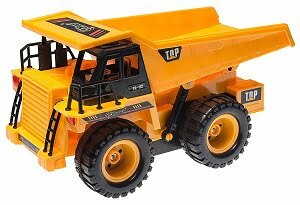 If your child likes to make his or her own roads for their equipment work sites, this dump truck is sure to be one of their faves! The only place I’ve been able to find this particular vehicle is on Ebay. It’s not very often you see a farm toy combo monster truck! This will be pretty rad for most kids, as it’s a combination RC vehicle much like a Grave Digger monster truck combined with a John Deere tractor all in one. 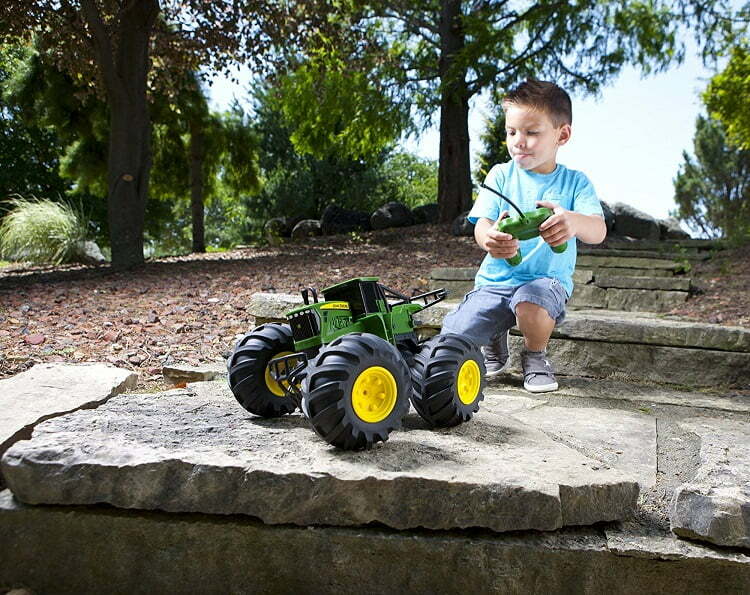 With large knobby tires, and as you can see from the picture above, this machine will climb rocks and go places a lot of other remote control construction toys can’t. Sure you won’t be moving any dirt with it, but it’s a nice addition to any toy collection, and offers a different kind of fun other than traditional earth moving equipment. 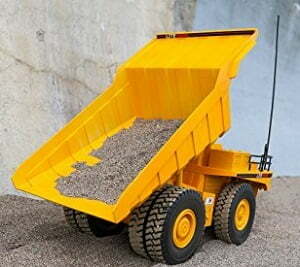 As you can see from the pictures, this Litehawk rc dump truck mimics a large Caterpillar mining truck. This toy replica is a smaller model of the real thing, featuring dual rear tires to carry extra heavy mining materials and rocks, along the the very realistic ladder entry up front for operator entry. 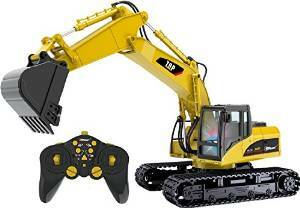 A lifelike experience for any kids that love to play with toy mining equipment and setup their own digging sites! Get ready for fun and adventure with your new quarry styled dump truck! 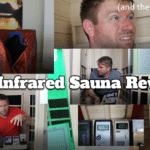 The large scale size makes it perfect for playing indoors or out. 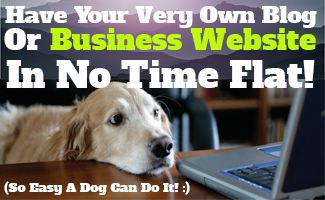 Fully assembled with rechargeable battery and remote control are all included – so you can start working on your new job site right away!. 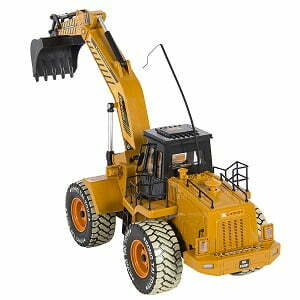 This remote control construction wheel loader is sure to make moving dirt around your children’s construction site all the more fun with lights and sound! 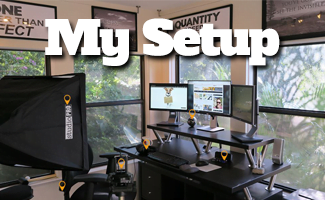 In less than 5 minutes, you’ll be able to have this setup for your kids, and they can turn their sandbox into their very own construction site for digging, mining, and playing… HOURS of endless fun! If you’re looking for an inexpensive radio controlled loader for a Christmas or birthday gift, this is the one! 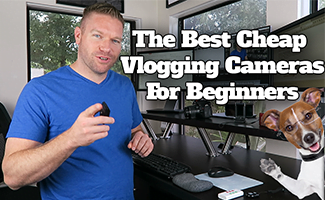 Ages 5+ Length: 14″ Width: 6″ Height: 6″, Rc Lipo Battery and Charger included. From up to 100 feet away, your children will be able to operate multiple rc vehicles without interference with these 2.4ghz controllers! Large loads of dirt, complete dumping hydraulic action, and fully featured lights and sounds will make this construction toy one your child’s favorites in the toy box! 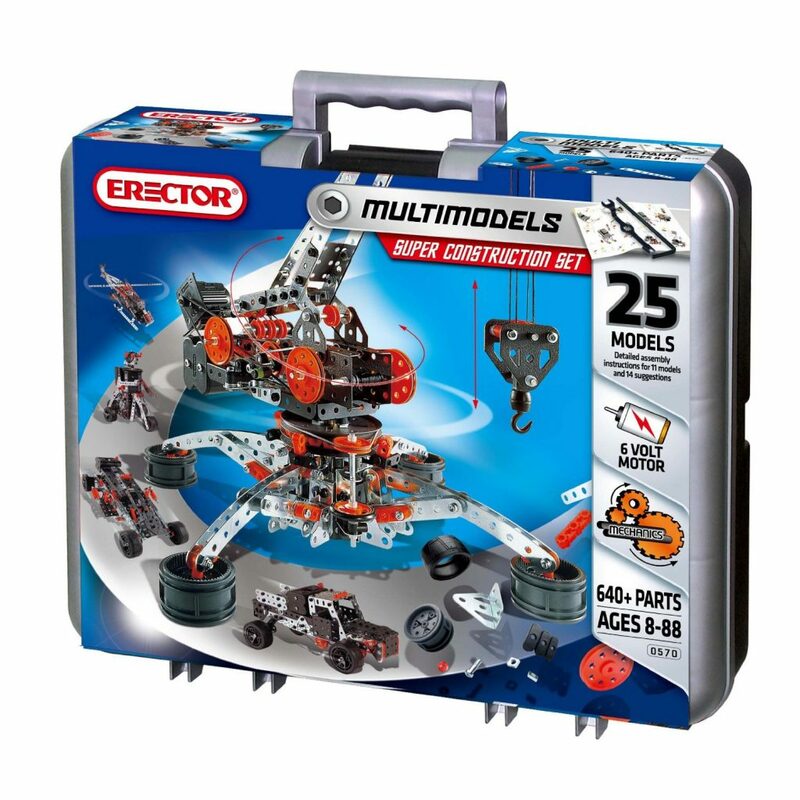 Pair this with an rc excavator featured above, and your kids will have some serious digging power on their hands, for hours of creative fun indoors or out! Top Race consistently gets good reviews for their RC toy equipment, and their construction vehicles are well made with good quality radio control components. 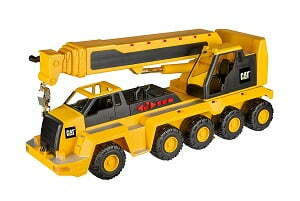 They are the best for the money when it comes to toy construction vehicles. Just like a real Caterpillar excavator, which is what this remote controlled trackhoe is modeled after, this metal cab machine digs just like the real thing! With 680 degrees of rotation, you can move dirt and shovel dump truck loads of material in any direction on your construction site. With three separate motors lifting the hydraulic digging arm and bucket, lifting power is maximized as much as possible for lifting small rocks and wet dirt. The 2.4ghz transmitter gives you a range of up to 100 feet, which is farther than you can see your digging hole! 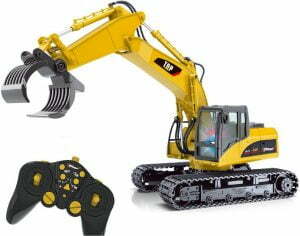 This excavator is perfect for kids ages 12 and up (even younger if you teach them how to operate it correctly), and requires an extra two double AA batteries… So be sure to pick those up if you’re buying this as a gift. 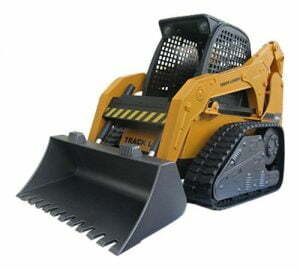 Just like a real skid steer loader getting dirty on a job-site, this rc skid loader replica has a weathered finish and a real working headlight. 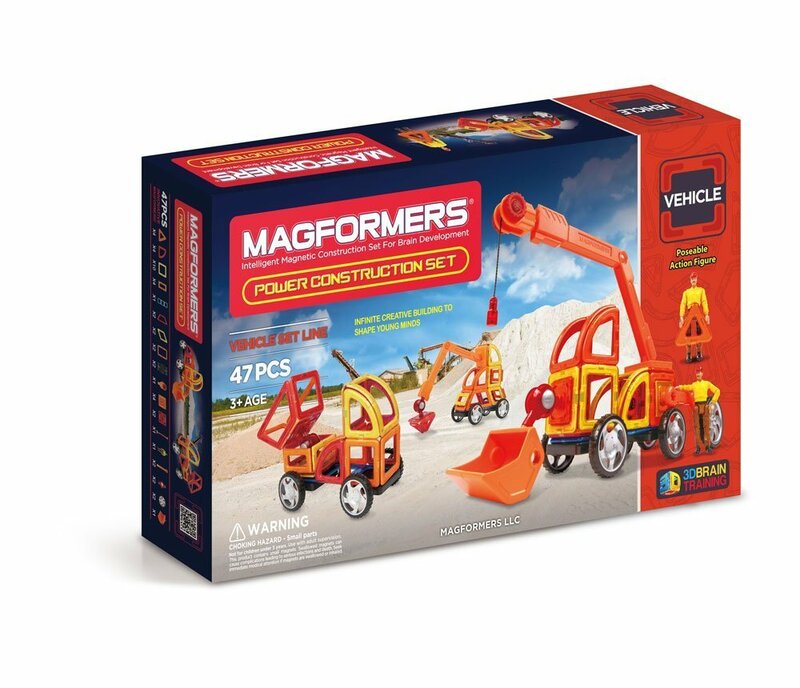 If you’re trying to create a toy construction site with machines your child can load on a trailer, move dirt or create roads with, or even do some land clearing with one the toy construction sets below, this is the model toy for you. Rubber tracks ensure good grip on all surfaces, and fully working bucket with replica hydraulic lift arms give a life like operating feel for your children. If your kids are infatuated with the idea of creating a forestry logging site, this is the perfect machine for log loading and logging truck loading zones. The feller bunchers harvest the logs, the toy skidders haul them out of the woods, and this remote control crane lifts the logs onto the logging truck when the claw truck is broken down. 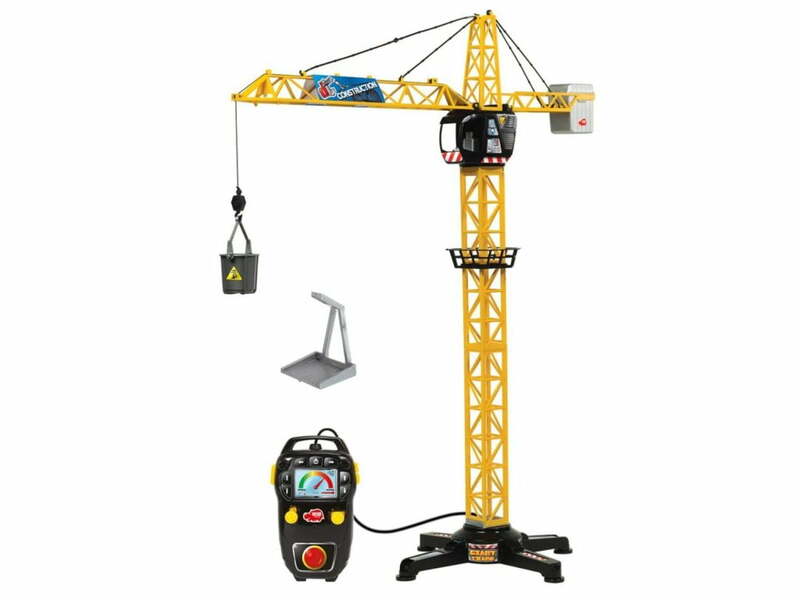 This rc crane features working lights, a unique frequency that won’t interfere with other Top Race models listed on this page if you want to run multiple remote controlled pieces of equipment at the same time, and realistic sounds when in work mode. The remote is battery operated, so be sure to pick up batteries for it separately if you’re giving this as a gift for a birthday or Christmas. Click here for more diecast cranes. 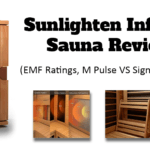 Fully Functional: Forward, Backward, Left, Right, Hook Up and Down, 720° Rotation, with Lights and Sounds, for indoors or Outdoor Use. 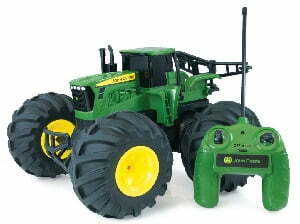 40Mhz Frequency Control, Will Not Interfere with the Other Top Race Construction Toys, TR-111, TR-112, TR-113. Not really a digging toy, but perfect for a loading zone that you’d find on any construction site, this rc forklift is the perfect machine for loading pallets of materials in pickups or semi tractor trailers. It’s semi knobby tires give you warehouse concrete and off road capabilities, even though it’s not designed for really rough terrain like a lot of these rc excavators above and dirt loaders below. If your kids have a toy farm set or any type of sandbox construction zone setup, this is the perfect addition for loading their trailers and hauling trucks. 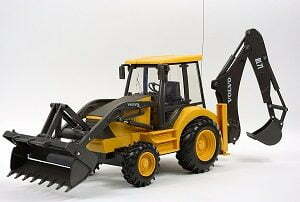 Radio controlled 1:20 forklift fully detailed (approximately 20cm). 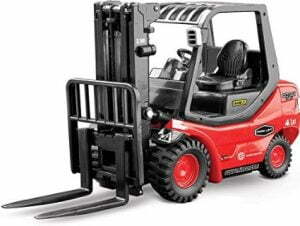 Total control of the forklift from transmitter: forward/backward, turn and up/down of the loads progressively as a real forklift do. 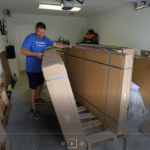 It includes 4 cones, 1 pallet and 1 carton box to make simulations with maximum realism. 3 channel (forward-backward, left-right turns, up-down loads). With a range of about 10m. Suitable for all ages. 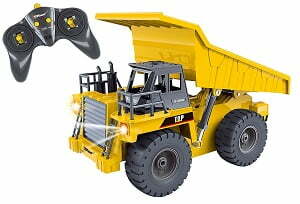 Remote control ideal for children. No construction site is complete with a backhoe! This Volvo backhoe loader is full operational, with steering, backhoe boom and bucket, and front loader bucket to do all your digging and heavy lifting. Kids 5 years old and older will love this piece of equipment, and will go perfectly for any child who loves to play in the dirt or create a play construction site! 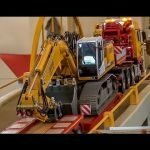 While not exactly a traditional toy construction vehicle, these equipment toys and construction sets might are too cool not to include… And might even add to the challenging during assembly, so your kids have more fun not only building the toy itself, and then getting to play with it after. These Cat trucks are not remote controlled or motorized, but push powered toy trucks are sometimes exactly what your child is looking for! From dump trucks to wheel loaders, every type of construction vehicle imaginable can be added to their set. Large scale crane featuring lights, construction vocals and fun tunes. Hand operated boom telescopes to 28″. 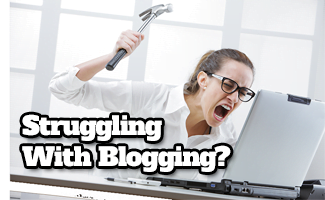 Available in push button and tethered remote version. It’s the “Feel of Real” with the Cat earth moving machines from Toy State. Perfect for the aspiring heavy equipment operator, these Cat toys let you get behind the wheel of the “big iron”and get the job done. All this designed into toys that look just like the real ones you’ll find at the construction site. 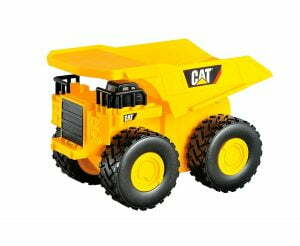 The Cat Rev it Up Dump Truck is made for power and speed. 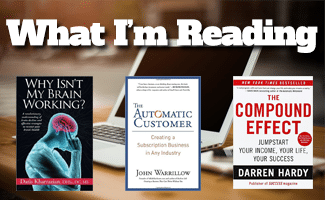 Rev up the internal fly wheel and send the truck across the room to the construction site. 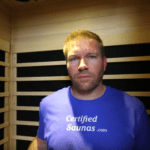 Fill the moveable dump bed and drop the load where you want. It’s rev up fun for For ages 3 years and above.